Sundance Mazda is proud to offer a fully stocked inventory of brand new Mazda vehicles. Our dealership aims to provide an unbeatable experience for customers, which all starts the moment you step through our doors. 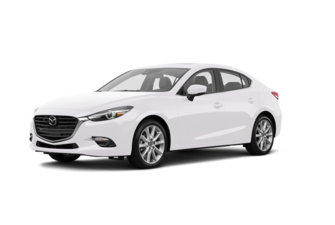 We’re here to guide you through one of the most important decisions of your life: that of choosing a car best suited to your needs. Visit our dealership in Edmonton to discover the latest Mazda models on the market. 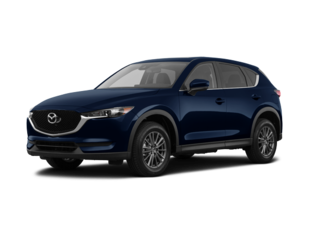 Our team will fill you in on everything you need to know about these exceptional cars. At Sundance Mazda, you’re sure to be impressed by the quality of Mazda vehicles and the features they have to offer. 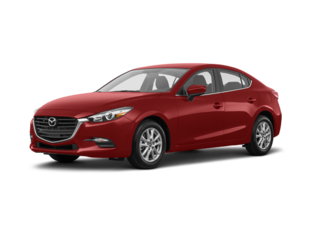 Have you been eyeing the brand new Mazda3 with SKYACTIV-G and SKYACTIV-X technologies? 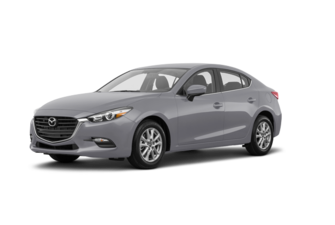 At our dealership, you can step right up to this brilliant car and take it for a spin! Sundance Mazda has a number of Mazda3 vehicles in stock, so all you need to do is speak with our experts to find out more. We also have several Mazda6 sedan models in our inventory. We’ve got every colour and version that you could want. For those who want to experience driving in its purest form, the legendary Mazda MX-5 awaits. 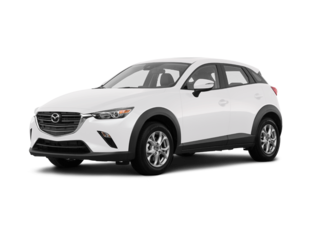 Visit Sundance Mazda to discover the new Mazda CX-3 and CX-5 compact sport utility vehicles in every colour or trim you could want. If you’re looking for unbeatable versatility, performance, and fuel economy, you can’t go wrong with either of these models. 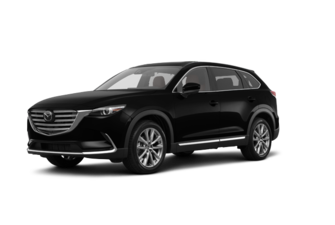 We also have the new and improved Mazda CX-9 in inventory. 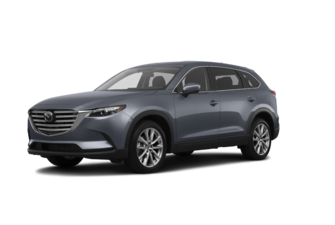 With three rows of seats and plenty of space, the Mazda CX-9 is the perfect mid-size SUV for a growing family. Speak with our experts today and discover the entire lineup of new Mazda vehicles at Sundance Mazda!